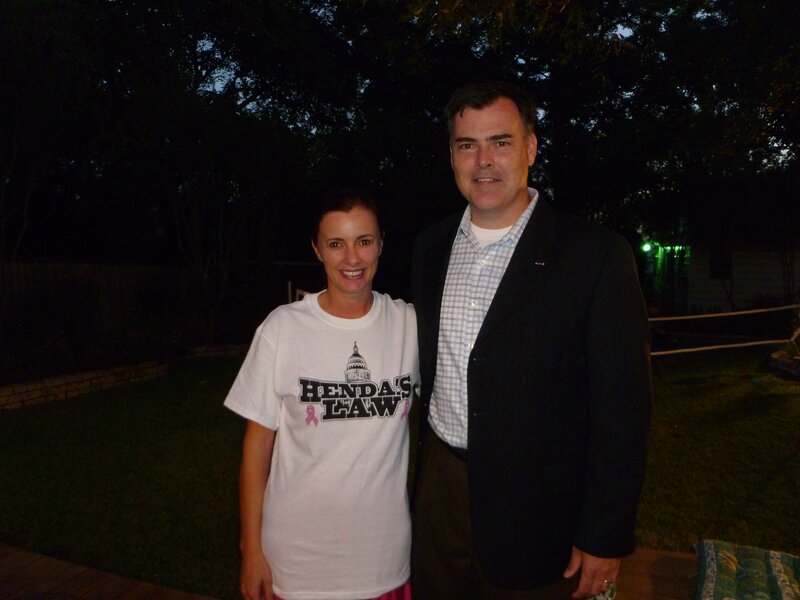 HendasLaw.com was formed in 2018 for the purpose of leveraging the political influence of Henda’s Law to maintain the accountability of law makers and to bring continued awareness to Dense Breast Tissue and the complexities of its existence as related to Breast Cancer. Henda’s Law changed the standard of care for every woman in the State of Texas on June 17, 2011. The existence of HB-2102, by State law, requires every mammography provider to specifically notify women that they have DENSE breast tissue and the increased risks associated therewith. The law is named after Henda Salmeron, the “Maverick Mom, Survivor, Author, Investor, and Award Winning Real Estate Broker” who created, lobbied, and passed Texas HB-2102. Since its ratification in the State of Texas in 2011 it has directly influenced the subsequent passing and/or introduction sister bills all across the country. The law is responsible for alerting tens millions of women about their Dense Breasts and their increased potential for undetected breast tumors. Furthermore, it has educated them all as to their their rights as a patient and facilitated advanced screening that has has saved tens of thousands lives. Proceeds from HendasLaw.com support The Henda Salmeron Foundation which provides healthcare services, financial assistance, and breast cancer screening to women who might not otherwise be able to afford proper care. 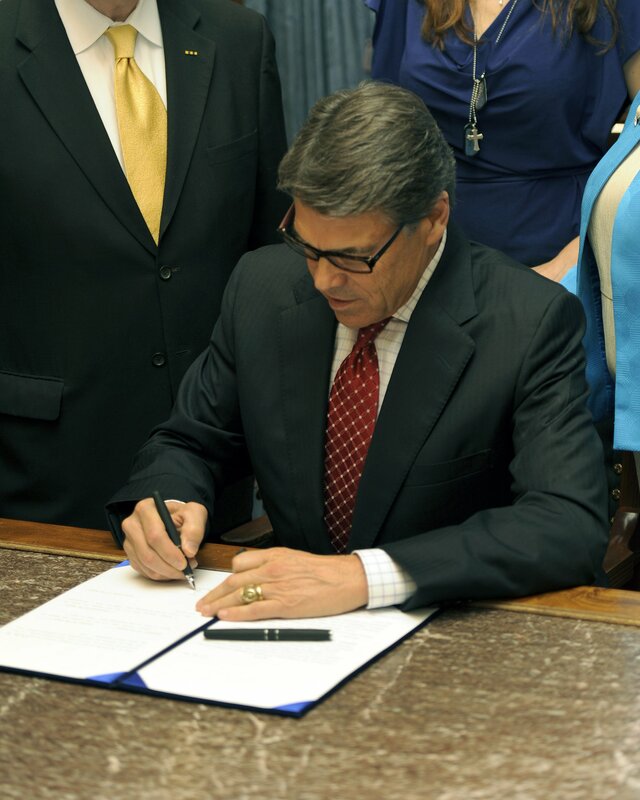 Governor Perry signed Henda’s Law in Austin! 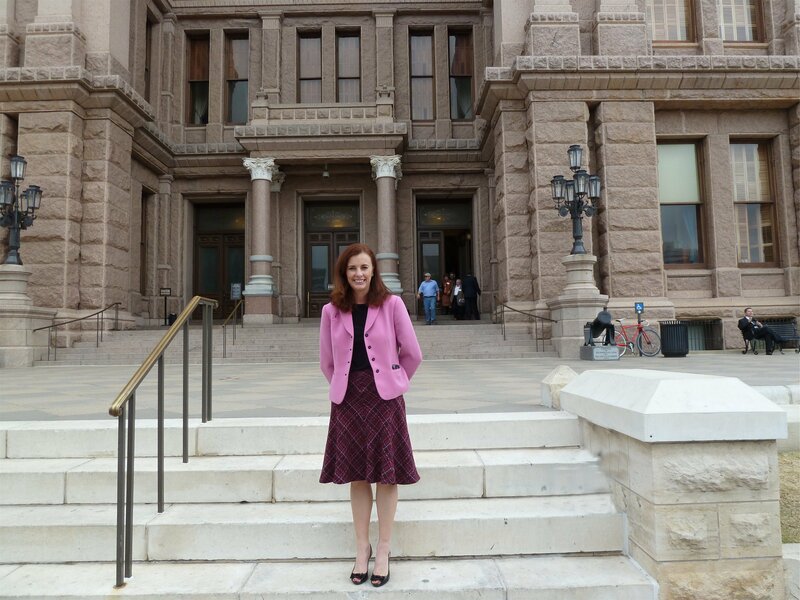 To pass legislation in Texas to increase education and awareness about dense breast tissue and to help at risk women and those with dense breast tissue get better screening options to detect breast cancer at an early stage. Mammograms save lives but it fails more than 40% of the time to detect tumors in women with dense breast tissue. June 10, 2009 at 10:00 a.m.: Mr. Vaught, my name is Henda Salmeron. I had to Google you, as I didn’t know who my local state representative was. And I’m sorry, but I also didn’t vote for you. Mr. Vaught, I need you to, no . . . actually . . . I beg you . . . please help me change the standard of care for women with dense breast tissue! I told Texas Representative Allen Vaught my story and pointed out some of what I’d already learned, namely that almost half of premenopausal women have dense breast tissue. I reminded him we were mothers, sisters, cousins, friends, wives, and often younger women who deserved to know the truth about our breasts. We were not a small minority! He agreed to consider the case. Note: Allen Vaught was the Texas House Representative for district 107 in 2009 and 2010. He lost his re-election bid and I had to find new supporters to file and sponsor the dense breast tissue bill Vaught drafted.